Vin Cella is one of the most luxurious wine storage and tasting facilities in the world, combining new world technology with old world charm. We are excited to have you visit our site. Vin Cella offers a wealth of information pertaining to fine wine collecting and world class storage. 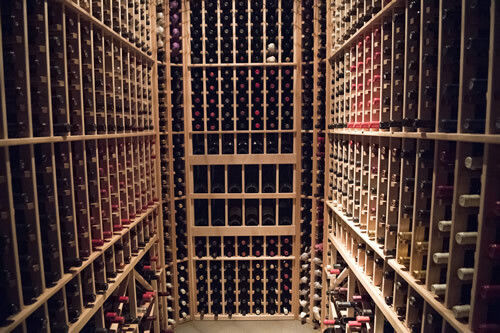 Because wine is meant to be enjoyed, Vin Cella provides a wide range of services and amenities to enhance your wine collecting experience and complement your Sarasota lifestyle.